This year, I am taking part in the 12 days of parenting blog event, organised by Mummies in Waiting. Do check out some of the other wonderful ideas on the theme of baby groups, including from Mummy Fever and the Mad House of Cats and Babies. There is also a great giveaway to enter too, full T&Cs for this are included here. I remember play groups and baby groups like they were yesterday; a lot of my close friends have been made from visiting them through the years, and even though my kids are older now – I still have those friendships and hold them close. There really is nothing like another mum who is going through the same things as you at the same time. An ear that is well worth bending; though as Stuart Heritage points out, you also need the friends who have already been through it to give you great advice too. So with that in mind, here are the essentials that you all MUST have before you venture out into the world of baby groups as a new mum. Getting out of the house is a BIG deal with a little one. A remember it felt like it took hours just to get my feet outside that front door with a 6 week old; and actually, is probably did. Make sure when you do, you have all you are going to need, and perhaps a little bit of stuff that you won’t, but will give you a lot of peace of mind and confidence, and that’s just as important. If you don’t have a muslin as a new mum, and are going to a baby group, forget it. You need a gazillion of them, before you even get to the front door. In fact, you won’t be able to leave the house without one for years to come. Now, you think I mean for the baby, or the toddler; so if they are weaned you might want a few lovely finger foods, or a bit of raw carrot. However, I mean chocolate for you, and biscuits too, particularly if you are breastfeeding. Energy levels up ladies! Yep – of course you need these, if you don’t have them you won’t be getting far, will you? Perhaps we loved the Dr Brown’s bottles, but my little boy suffered from reflux, and therefore we were keen to stop that wind whenever we could. If you have a baby of toddler and they suddenly become tired at the playgroup, there are NEVER going to get to sleep if they can see stuff, so make sure they can’t with a Snoozeshade. It’ll be the best money you EVER invest I promise you. You could use a muslin, but these are made for the job, and so much more effective. If you are like me, you had a bit of a walk to the baby groups around you, and so had to take the buggy. I’d be mad if I included a buggy in the list of course, but a buggy book on the other hand? They are perfect for keeping the little ones entertained on the trip there, and an added bonus is that they strap to the buggy, so you won’t have to keep picking it up of the floor when they throw it away for the millionth time. My kids had Freddy the Frog; ah the time I saved with that little croak! Mia Tui. Really don’t need to say anymore, they come with a bag for you an a messy bag for baby, as well as bottle insulators, changing mats and goodness knows what else. You name it, they have it for you all. Infacol was an essential for anywhere with both my children, and I know a lot of other mums swore by it. If you baby suffers with wind, its perfect to help them, and even if they don’t, having it about your person makes you feel all the more confident when you are out and about. Did I say that out loud? And clearly I am joking particularly if you are breastfeeding…but it doesn’t hurt to dream, does it? Well, there you have it – what would YOU recommend all those mums out there to take with them for their tips to baby group, or toddler groups over the holidays and beyond? Here is that giveaway for you – code word is family. 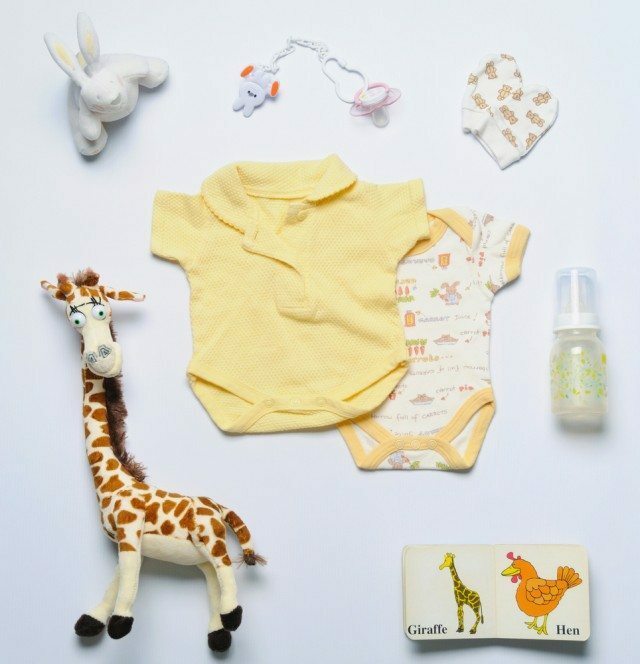 Now you might think it was important to take some fabulous baby clothes with you, perhaps something a little bit like the awesome babygrows that my kids lived in for the first year of their life. You’d be right, you do need them BUT you might also want to take a spare top for yourself in the first few weeks / months as a new mother. You really do, never know, right? Totally agree. I love the Mia Tui changing bag. Two very important things to take with you: a thick skin and selective hearing! New mums can be pack animals. Baby groups were never my thing and I went to a fair few with my two boys. I much prefer toddler groups thank goodness. Good luck!